Before the written word, a lone warrior hunts an ancient evil. Thousands of years later, a young man travels from the forests of the Indus Valley to the mighty kingdom of Akkad to keep a legend alive. Alexander the Great’s scouts fight for their lives when they discover a creature as deadly as it is beautiful. And at the Library of Alexandria, a scribe discovers the truth–the god Garaaga and its children are real. Legends of Garaaga chronicles the origin of a legend and its passage from the stone age to the peak of the Roman Empire. 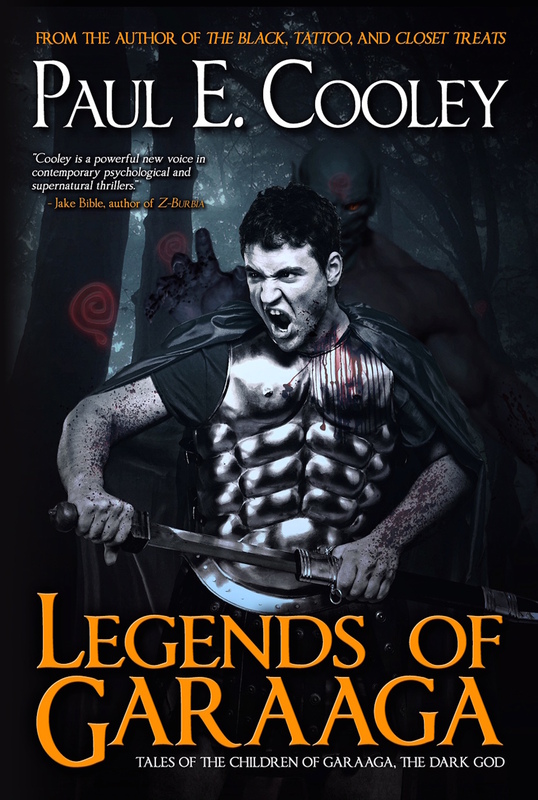 Legends is a dark, brooding collection of stories that pits humanity against a dark god’s progeny. 7 hours and 20 minutes of unabridged audiobook goodness.